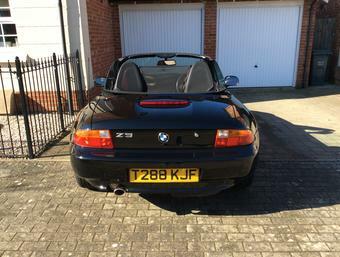 Ok so I’ll admit that in my last musings I was a little too keen to herald in the beginning of spring and the motorsport season. It was early February and we hadn’t even defeated Storm Doris at that point. However she has now blown through, it’s still cold and grey, but over the past few days lots of race cars are breaking cover for the upcoming seasons. 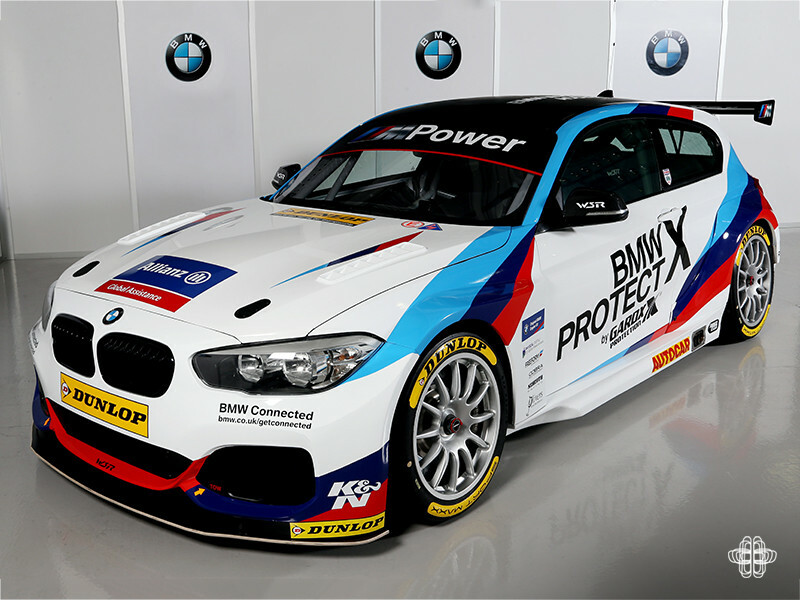 The one that got me salivating is the return of BMW to the BTCC. 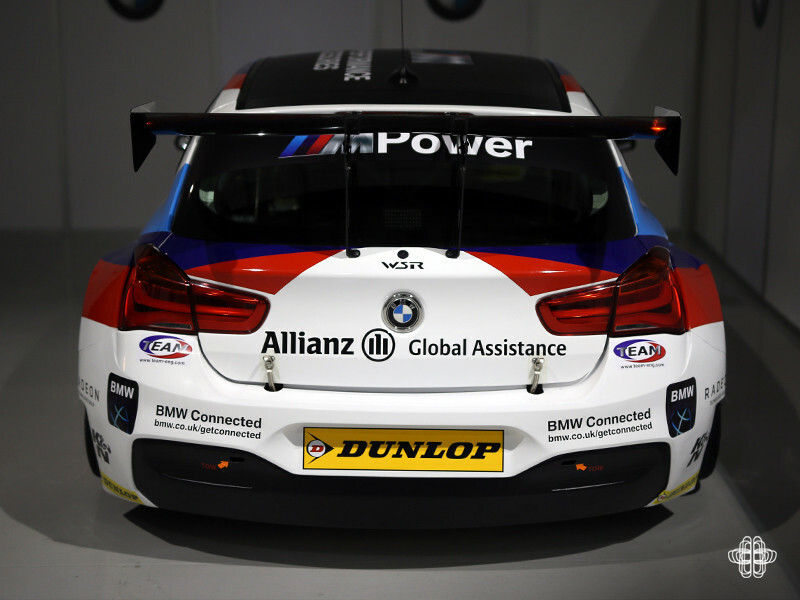 They have partnered with West Surrey Racing (WSR) and are entering their own fleet of BMW 125i M Sport cars. We joined them for the unveiling at BMW Park Lane in Mayfair to see the car for ourselves. I can happily say that I saw the old E36 320i piloted by “Smokin’ Jo” Winkelhock sliding round Paddock Hill Bend at Brands Hatch. Wearing the now much copied chequered flag M livery sponsored by Warsteiner, it is an image burned into my childhood. 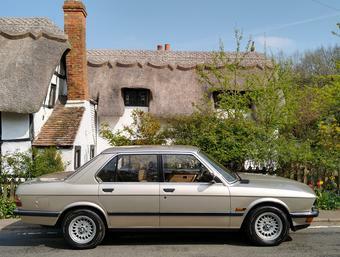 It is safe to say that I’m rather happy to see the return of BMW. Wearing traditional white with M stripes the car looks great, and is certainly in keeping with the Motorsport legacy of BMW. 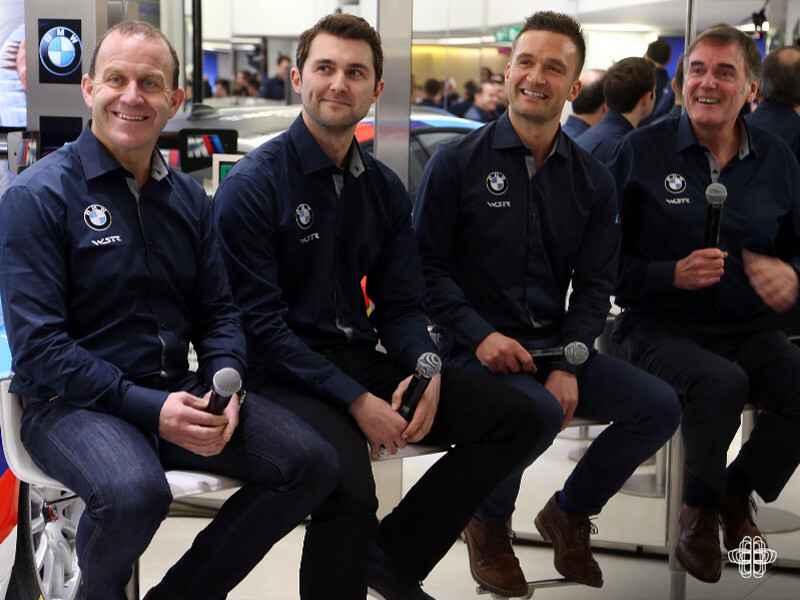 Now racing under the team name “Team BMW” they will race with 3 cars through the season. 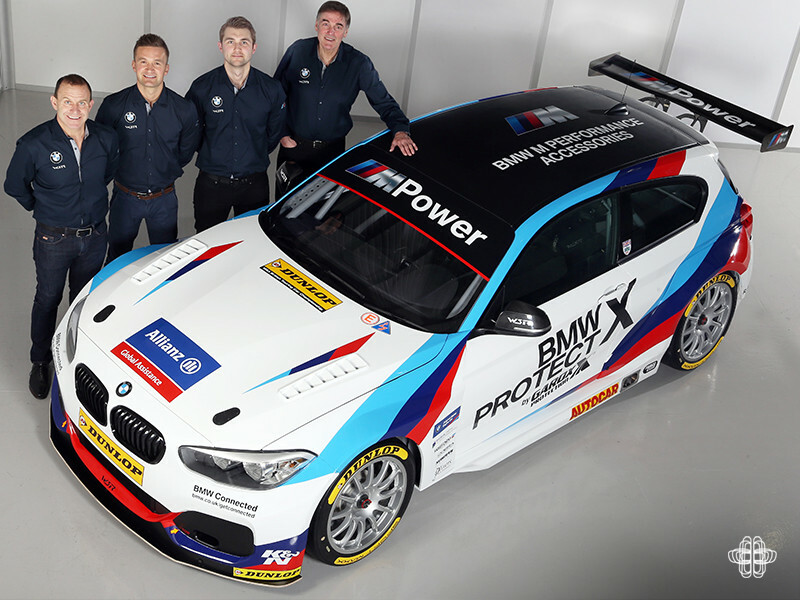 Those that follow the BTCC will be familiar with the drivers: Rob Collard, Andrew Jordan and Colin Turkington. Without the cars even turning a wheel they are certainly sending a message to the rest of the field with that line up of former champions. We tried to find out a little more about the car, but with motorsport at this level everyone's lips were tightly sealed. 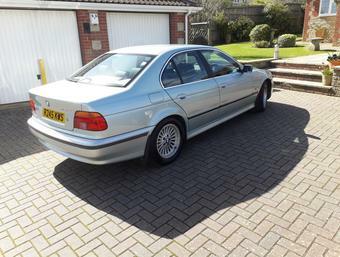 After a bit of digging about we have found the cars will be using the new B48 two-litre turbo engine as a base. They have been further developed at Neil Brown Engineering. This will mark a break in form for WSR who have previously been using the non-turbo BMW engines. Lets hope there are no gremlins lurking in the shadows. 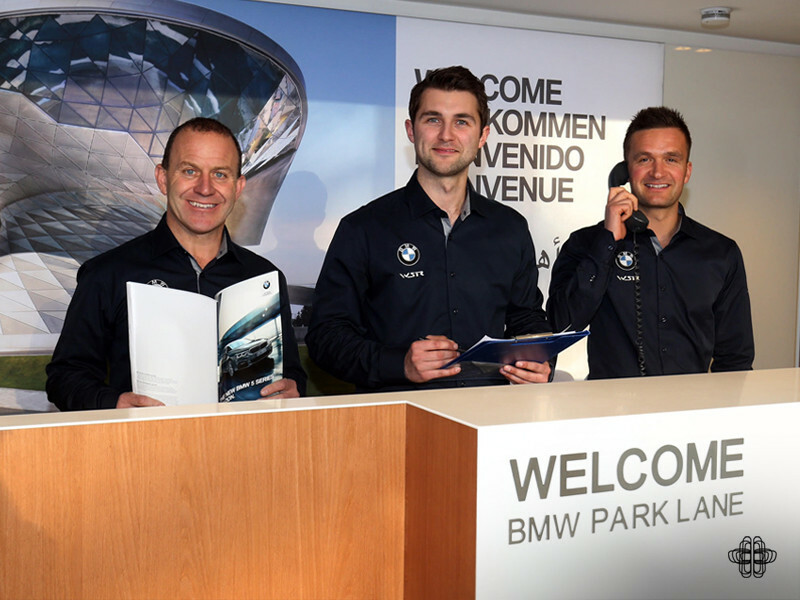 Spirits in the team were high with the three drivers smiling all evening and posing for photos behind the reception desk. There is a confidence to the team, and justifiably so. 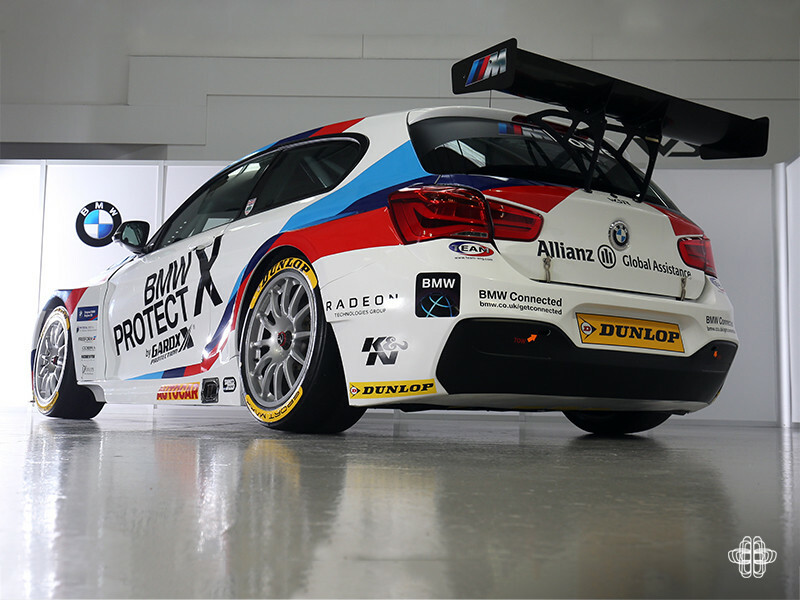 It has been a long running partnership between BMW and WSR, so it is great to see BMW UK giving their full backing to the team. 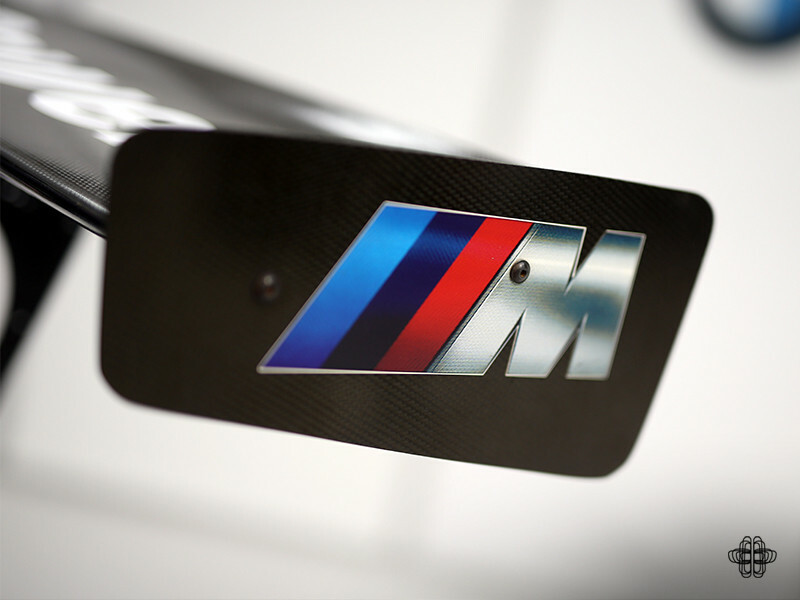 With so many manufacturers backing away from motorsport as though it is a dirty little secret at least BMW are giving us UK fans what we want. 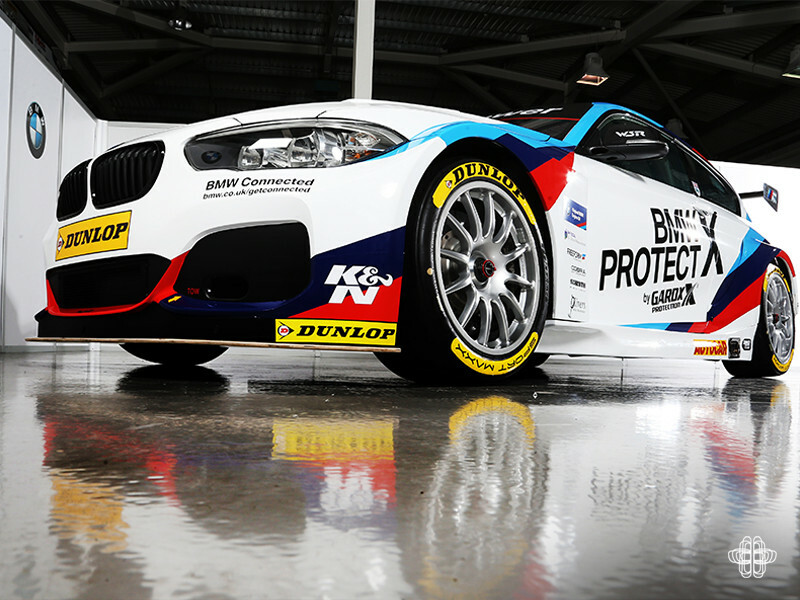 The WSR 125i won the overall constructors and drivers championship last season, so now with BMW UK’s significant financial and technical backing they are looking to be extremely competitive from the first lights out. The season opening race will be at Brands Hatch on the 1-2 April, if you cant get there in person the season will be broadcast on ITV4. We’re looking forward to seeing the car be put through its paces at the Donington test day in March, stay tuned for our report on that.